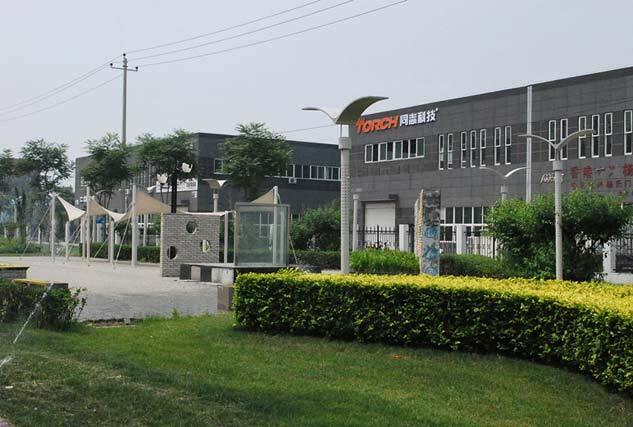 On the guidance of to be honesty, Torch Co., always supply the best quality, competitive price, convenient to use, energy saving products. From our company found to now, we gained a good reputation and remarkable achievement from our customs, like spaceflight, aviation, arms, information industry, college, scientific research and so on. You can see our products from the producing line of fire alarm, instruments, computer display, telephone, appliance. At present, our products are already sold in many countries such as USA, Brails, Mexico and Asian. We also cooperated with a lot of famous companies like SONY, BYD, NASDAQ, Foxconn, and NVIDA and so on and enjoyed great prestige from them. We will continue to make great efforts to satisfy the customs requirement.